SERIAL KILLERS ABRIDGED now available in eBook and Paperback on Amazon. Pre-order now and not pay until the release date of May 31. 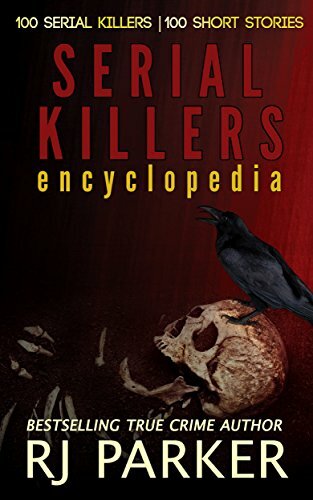 Comprised of 100 serial killers from around the world, each case file is summarized into approximately 3 pages, for a short 'Reader's Digest' type reading. It will give just enough taste that if you want to read more about a particular serial killer then you can search for related books. From A to Z, I've listed the chapters below. The book will make a great collection for true crime enthusiasts. This is Parker's 9th serial killer book. He has written 14 true crime books, available in eBook, trade paperback and audio book editions and have sold in over 80 countries. He holds Certifications in Serial Crime and Criminal Profiling.